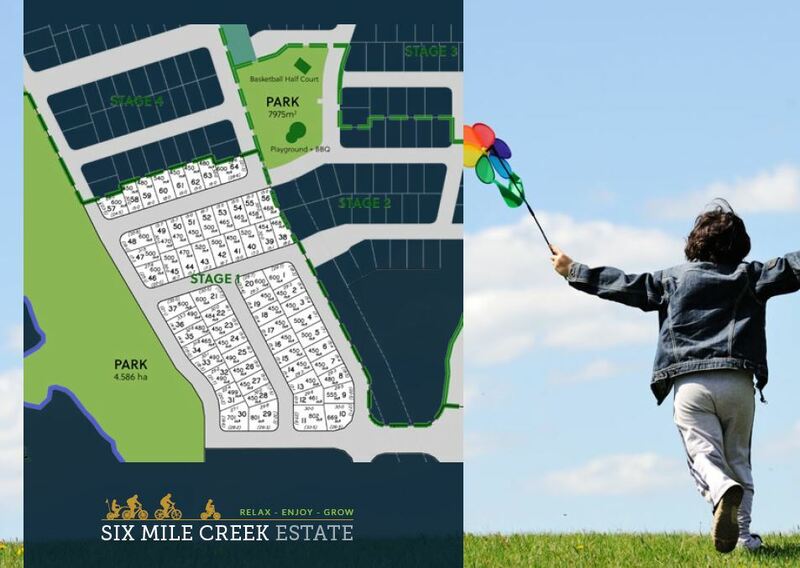 4 new display homes launching at 2 separate locations this weekend! You'll be spoilt for Choice this weekend! Chances are if you're looking through new display villages here in South East Queensland this coming weekend you'll visit one of our brand new display homes. Our display homes are usually open exclusively by appointment, however this Saturday only they will be open to the public and available for you to experience. 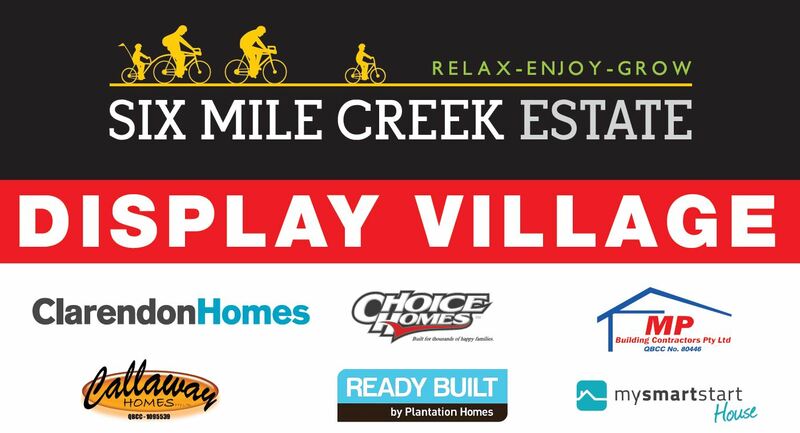 Six Mile Creek Display Village Grand Opening is 10:30 am onward & proudly presented by Mayor Paul Pisasale.